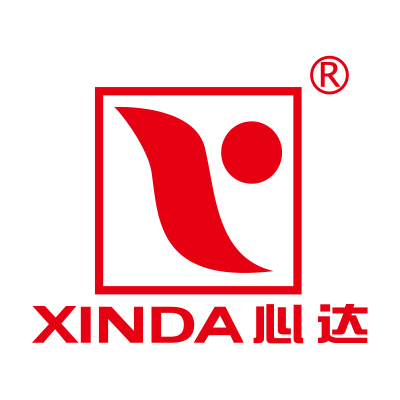 Establishde in 1997,XINDA Electrical Lighting Accessory Factory is aenterprise professional engaged in producing porcelain,bakelite and plastic series lamp holder and other lightfitting.The factory lies in Zhongshan City,which is located in the Pearl River Delta. 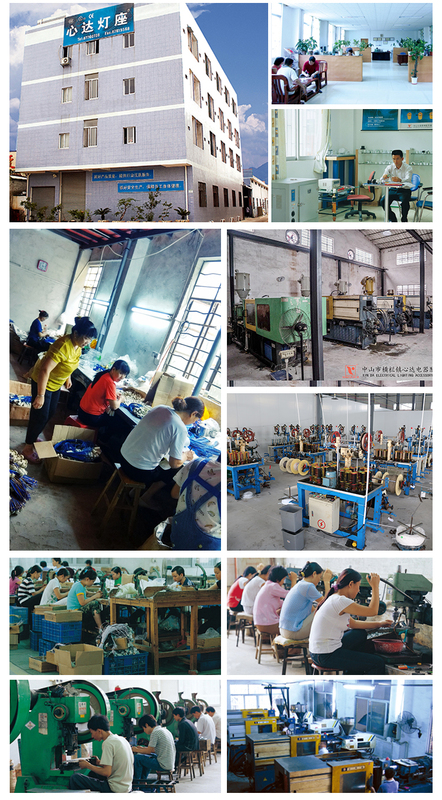 The factory has more than 200 employees,and assembly workshops ,and product testing room of our own.From product ddeveloping,hardware pressing to finish product assembing,quality control management policy is implemented effectively.Our products have passed UL,CE,VDE,KS certificate,CCC of China electrical equipments and attestation of other safe regulations one affer the oother.Our products are well sold all over the world. 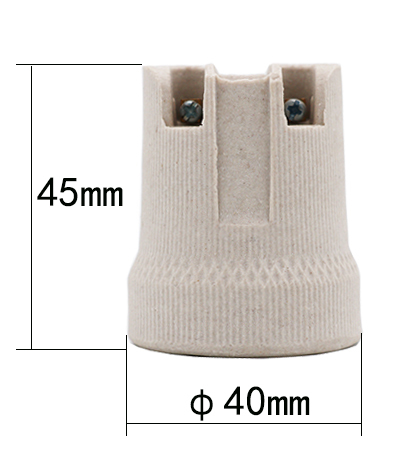 Our factory fenet:Quality is the first,service uppermost.Basing on "Fair,integrity,and mutual benefit:,we are willing to supply superior quality products,outstanding service and favorable service. Q:What is your product quality ? A:Our raw materials are purchased from quality suppliers.And we have a strong quality control team to guarantee our quality according to CE,VDE standard.The quality control system:Every process will be checked strictily. A:T/T(30% deposit after order confirmed, the 70% balance after goods ready before shipping ),L/C,Western Union.